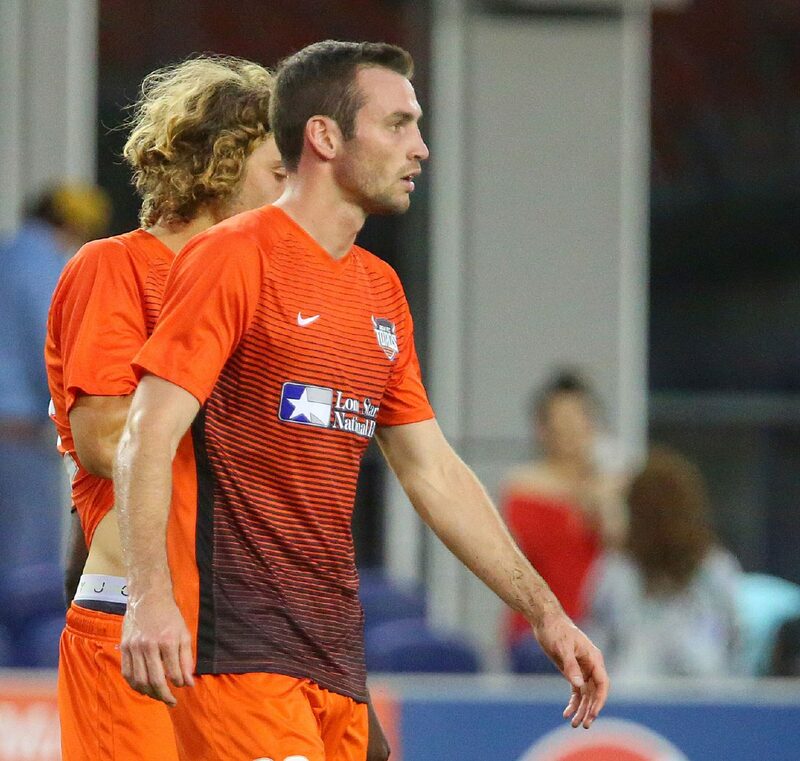 After playing every minute of the RGV FC Toros’ first 10 matches this season, defender Conor Donovan signed a first-team contract with the Houston Dynamo on Thursday. Donovan, 22, ranks as RGV’s leader in clearances with 46 and blocks with 13, playing a critical role as the Toros held opponents scoreless during four of his final five appearances. Toros coach Gerson Echeverry praised Donovan’s “boisterous” mentality and leadership ability from his central defensive position. The RGV FC Toros' Conor Donovan against the Orange County SC in a game at H-E-B Park Wednesday, April 25, 2018 in Edinburg. The RGV FC Toros against the Orange County SC in a game held at H-E-B Park Wednesday, April 25, 2018 in Edinburg. Donovan is the eighth Toros player to sign a Dynamo contract in the USL club’s three-year existence, joining defenders Kevin Garcia, Taylor Hunter and George Malki, midfielders Memo Rodriguez and Eric Bird and forward Jose Escalante. 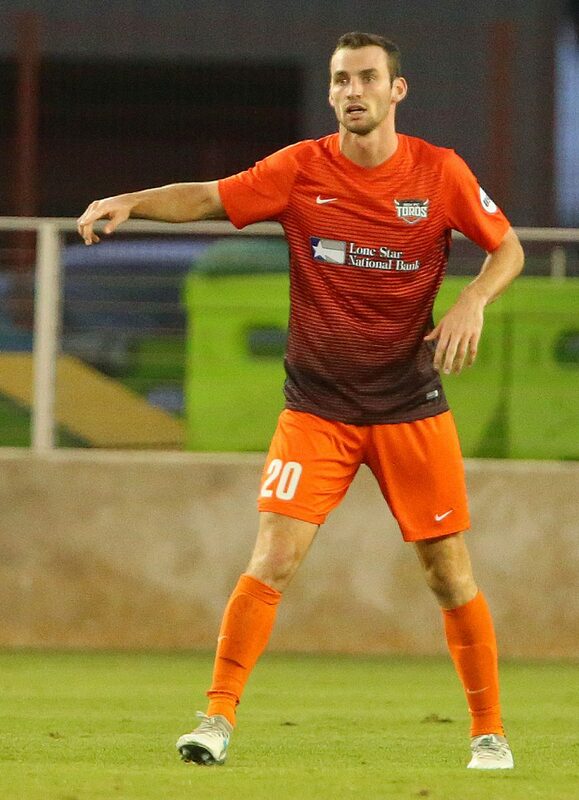 RGV’s Kyle Adams matches Donovan’s total with 900 minutes played this season, but the Toros have otherwise rotated defenders. Omar Ontiveros has played 630 minutes across seven matches, Kai Greene has played 547 minutes across seven matches, Manny Padilla has played 444 minutes across seven matches, and Robert Castellanos has played 180 minutes across two matches. 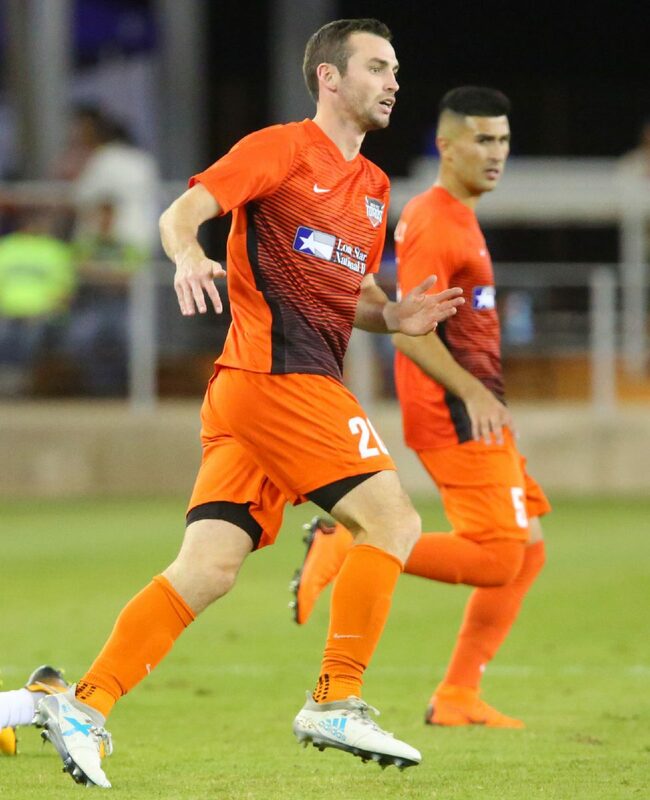 The 2018 campaign marked Donovan’s first season with RGV FC after he played as part of a defensive rotation with the Orlando City B USL team the past two years. As a youth player, he played under Dynamo coach Wilmer Cabrera with the U-17 national team, where he also first met Echeverry. He went on to be selected No. 22 overall in the 2015 MLS SuperDraft, leaving North Carolina State following his freshman season after signing a Generation adidas contract. He made his pro debut for Orlando City’s MLS side on Aug. 8, 2015, but played only 10 minutes before suffering tears of all three major ligaments in his knee. The past three years have been geared toward returning to the MLS level, Donovan said earlier this season.